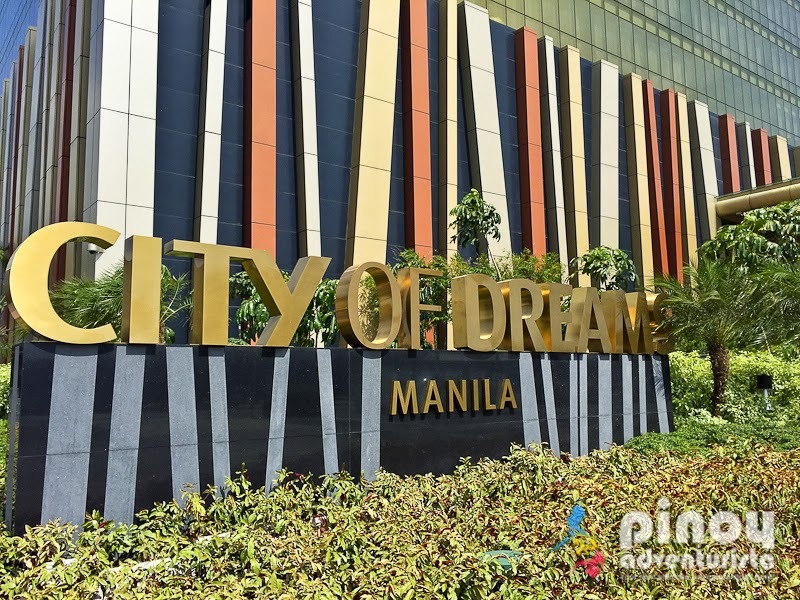 DreamPlay by DreamWorks at City of Dreams Manila is the world's first DreamWorks-inspired education-based interactive play space. 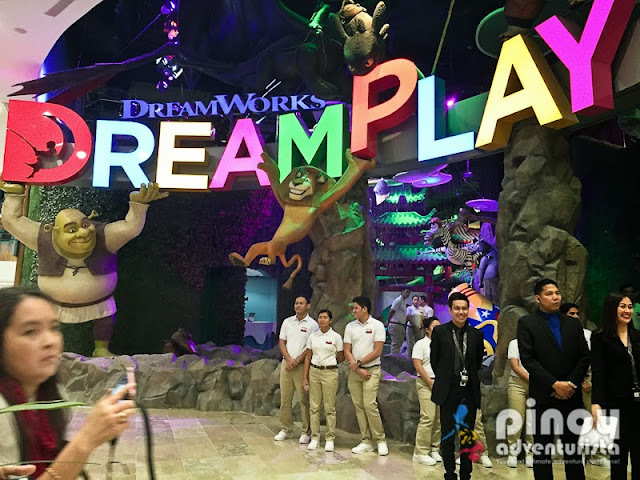 Set to officially open this 1st quarter of 2015, both kids and adults can interact with their favorite DreamWorks movies such as Kung Fu Panda, Shrek, Madagascar, among many others. This is a great place to engage in exciting and interactive activities such as creative storytelling and educational play. A place that will surely be enjoyed both by kids and the "young at heart." City of Dreams Manila is strategically located 10 minutes away from the Ninoy Aquino International Airport (NAIA) and close to SM Mall of Asia and major convention centers such as SMX Convention Center, World Trade Center and the Philippine International Convention Center.